I promised myself I wouldn't switch cleansers any time soon and vowed to finish up a good few tubs of balm cleansers before moving on. I guess old habits die hard as that all went out the window as soon as a tube of Oskia Renaissance Cleansing Gel landed through my letter box I all but applied it immediately. 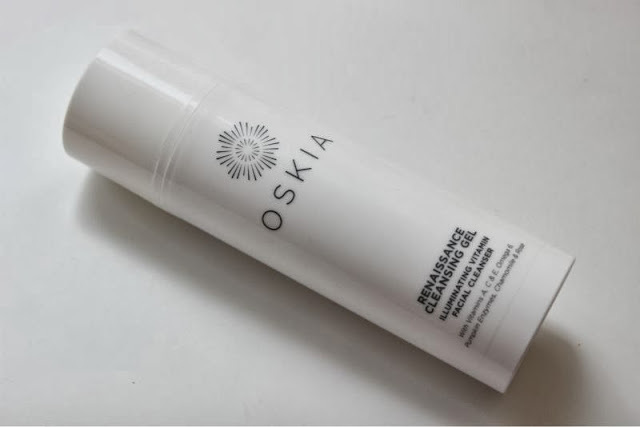 Oskia Renaissance Cleansing Gel is a little different from any other cleanser I currently own. 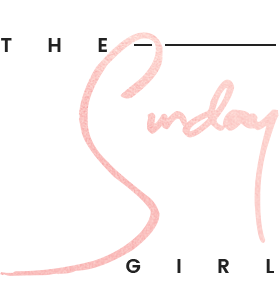 Best described it is a pink gel almost jelly textured balm that has a light Chamomile and Rose scent that immediately melts into skin tor remove all forms of make-up and daily grime. Like most cleansing balms/gels this emulsifies into a milky substance when combined with water for a deep but gentle cleansing experience. What makes this different from other cleansing balms is that unlike those that come in a tub or jar you have total control over how much you dispense and due to the softer texture less effort is required when applying to the skin making it perfect for mature and sensitive skin types. Without foaming this gently and deeply cleanses the skin as well as gently exfoilating the skin as well as improving the appearance of sun damaged skin. It also protects the skin against free radical and environmental damage, improves elasticity and firmness as well as Enhancing the lipid barrier to soften and nourish. 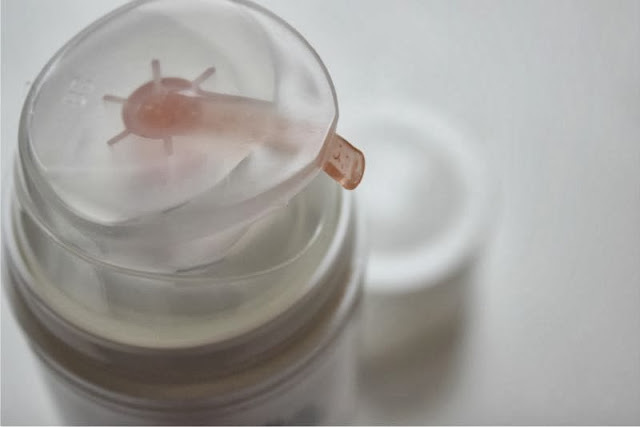 When applied to the skin it feels like and nourishing, despite being some what hydrating it is suitable for all skin types (even oily) and you will notice a difference in the skins texture from the first use - skin instantly feels softer and smoother. If you struggle with other balm type cleansers for what ever reason this is the one for you and the ingredients are wonderful to boot - on a side note a little also goes a long way too. 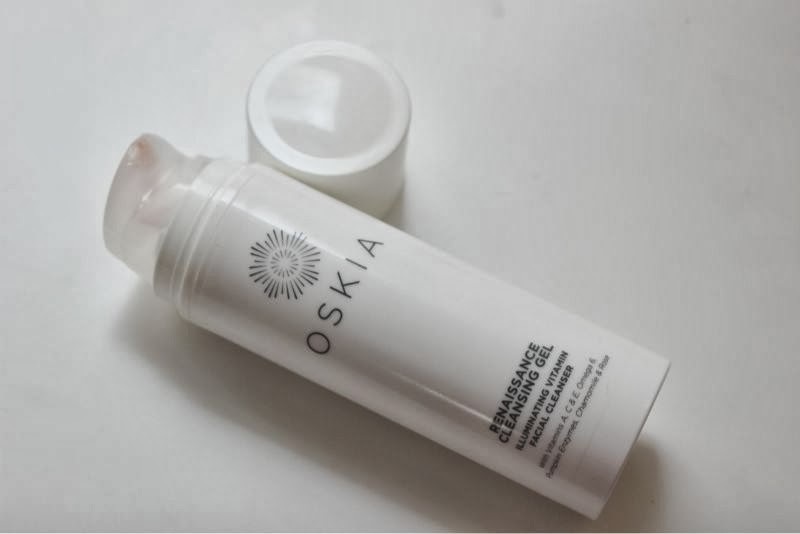 Here is a quick run down of what features within the Oskia Renaissance Cleansing Gel in terms of ingredients and why they have been included. Lactobacillus/Cucurbita Pepo Ferment Extract (Pumpkin Enzymes) to deeply cleanse the pores and thoroughly removes dull skin cells without irritation and can also balance the skin.Vitamin A Palmitate to improve the appearance of sun damaged, dry and mature skin and to reveal soft, supple textured skin. Vitamins C & E which are both known for their restorative properties, these help to fortify and protect the skin against free radical and environmental damage. Starflower Oil (Omega 6),Vitamin B², Vitamin C & Magnesium to lift out impurities and to help improve the skins natural elasticity and firmness levels while restoring and enhancing the lipid barrier soften and nourishing as it goes. Lastly MSM, the most bio-available form of sulphur, which is known for its detoxifying,collagen boosting and anti-inflammatory properties this has been added to help soothe and calm the skin. Oo this sounds soo nice! 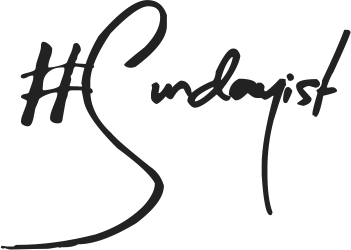 Im the same, ive vowed to stick to my Emma Hardie balm until it runs out before i try anything else, buts its just so hard when lovely products come to your door haha! I'm your newest follower via google (6893). Oh this sounds like a really nice product and I like that it's easy to use. I've not tried any balm/gel cleansers a go so this sounds interesting. Really liking the sounds of this - never heard of the brand until recently but they're getting a lot of positive blog coverage lately, enough to get me very intrigued anyway! love the sound of this, especially the pumpkin enzymes, seems fitting for this time of year!